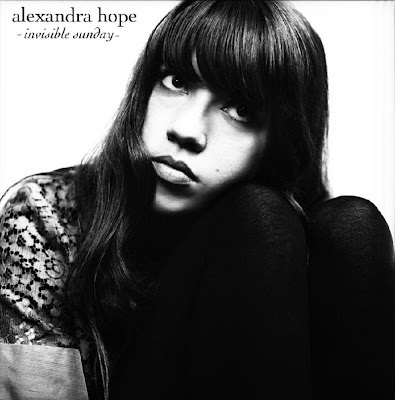 Earlier this year, I wrote a small piece about a single from Alexandra Hope's then-upcoming album, Invisible Sunday. The video of her latest single, "The Mirror," was posted at IFC's The Independent Ear along with a few words of approval for Ms. Hope that the song will easily back-up. Alexandra Hope - "The Mirror"
Yeah I Know the new album by NY garage poppers, The Darlings, was released around August and combines cute and cuddly guitar rock with a fun and juvenile temperament. 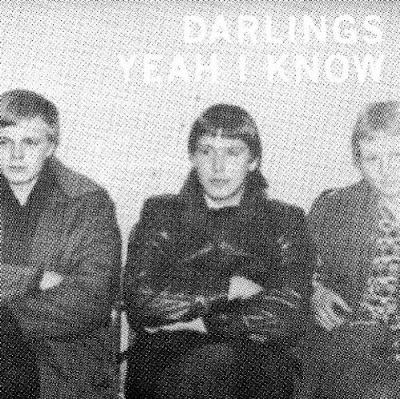 The Darlings do concern themselves with love in the most puppy dog manner of conveyance and discuss the pleasures of getting "fucked up in the dark", but in a tone completely laced with pubescent discovery. Honestly, this band takes their name more seriously than their music, as every song emanates a "darling" appeal the level of which typically results in squeezed cheeks, kissy faces and baby talk. Still, the album's a pleasantry. Darlings - "Teenage Girl" from Joseph Tirabassi on Vimeo. Electronica artist, Big Spider's Back, a.k.a. Yair Rubinstein, came up with this Eastern influenced piece of psych-ambience that had enough going on to be at least interesting. 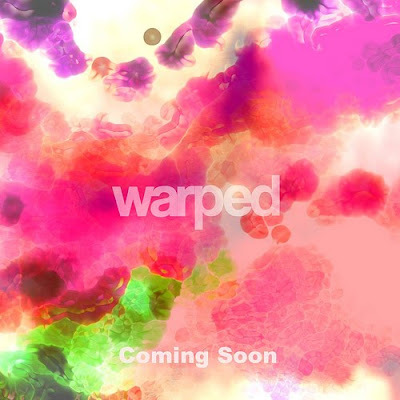 His debut EP, Warped, is set to release later this month. Warped from Karla Santos on Vimeo.